They’ve been hinting about it for months, now Russound makes it official, they will launch an all-new line of 70-volt products targeted for the light commercial market at the upcoming CEDIA Expo in Dallas in September. Although the company had no specific model/feature information for the press at this time, the news is noteworthy nonetheless as the company is clearly expanding into more commercial-appropriate products this year. Russound called this a “re-entry” into the commercial space for the mostly residential technology company. Although they declined to go into great detail, company executives made it clear this will be a significant launch of a complete 70-volt system including a streaming audio player, loudspeakers, and volume control. The company says that this new line of products was designed with the help of input from dealers and installers. Consequently, the line will offer 70-volt products that embrace typical Russound characteristics with a balance of sound quality, simplicity, and – very important in this channel – reliability. 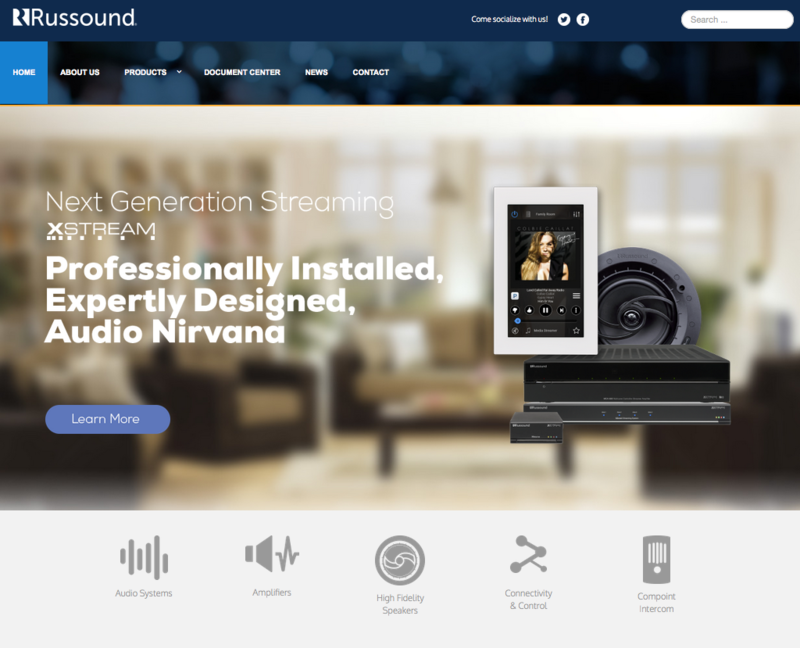 Russound also announced that it has completely revamped its website with easier access to product images, links to documentation, and all related information necessary for consumers and dealers to make buying decisions. The Home Page of Russound’s new website. 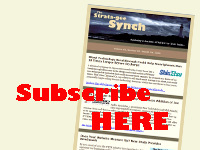 The fully responsive design presents all of the site’s information in a way that instantly conforms to any size screen on any device used to access the site. Products are searchable through category listings and come with concise summaries for casual consumers – followed by more detailed information appropriate to technology integrators. Finally, Russound also announced several new executive appointments. Colin Clark, Russound’s Director of Product Development since 2014, has been promoted to Vice President, Product Development. Rajeev Agarwal has rejoined Russound (after stints at Bose and Nitro Networks) as Vice President, Engineering. The company also announced that The BIG Corp. (Baker International Group) headed by Pete Baker has been hired to oversee the company’s European and Asian distribution channels. For more information on Russound, be sure to visit their new website at: www.russound.com.